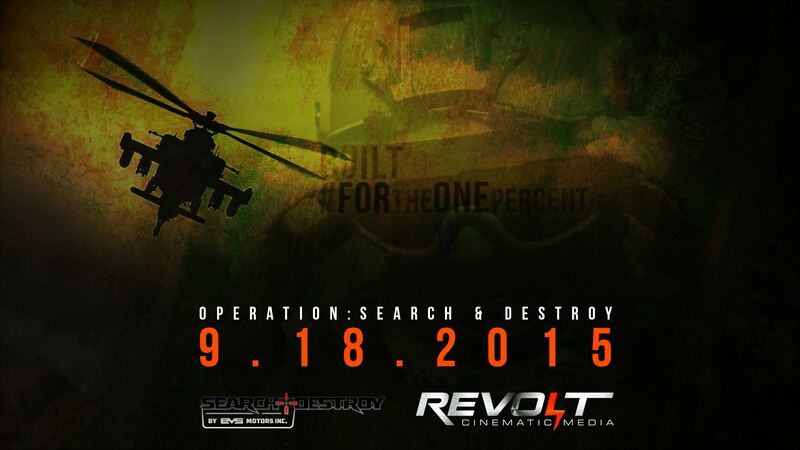 We are glad to announce the first official Search & Destroy Vehicles commercial will launch tomorrow at 1300 Hours Central Standard Time. Stay tuned! We think you will enjoy this as much as we have putting it together. We make these for the one percent.